Providing quality sustainable construction at rewarding prices. 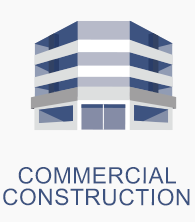 Facility's Construction is a General Contracting firm specializing in ground up and interior finish construction, both commercial and residential. Facility's Construction works closely with design professionals to create unique and functional environments for government, healthcare, hospitality, commercial, retail, education, religious and professional clients. 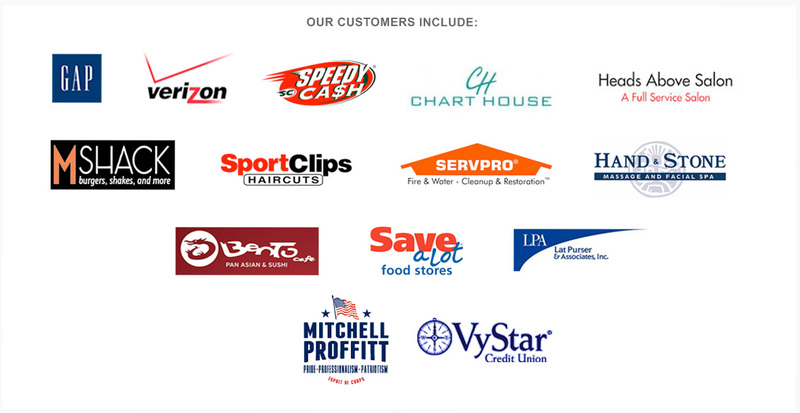 The goal is to establish lasting relationships with our customers by exceeding their expectations. Beautiful, functional, and environmentally friendly. Our team utilizes state of the art design and manufacturing equipment, from computer aid drafting to CNC cutting, edge banding and boring. Built to AWI 400 premium standards, cabinet exteriors are high pressure laminates or fine hardwood veneers. 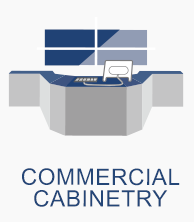 Cabinet interiors are thermoset melamine laminates used for durability and ease of maintenance. We also provide LEED certified cabinets to create beautiful, functional and environmentally friendly millwork solutions within a 16,000 square foot manufacturing plant. 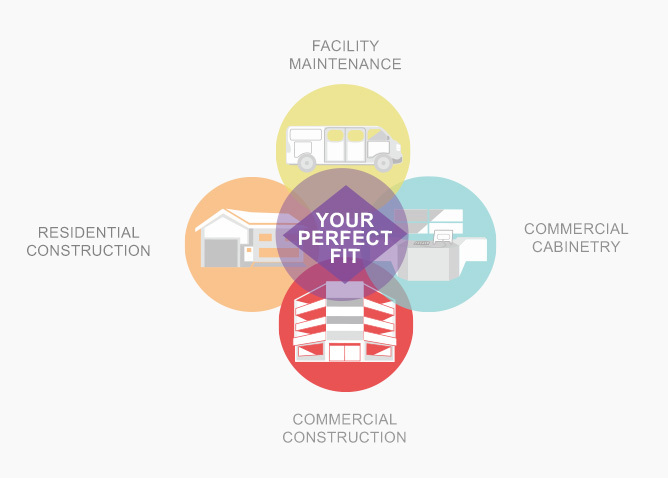 All of your service needs and the perfect fit. 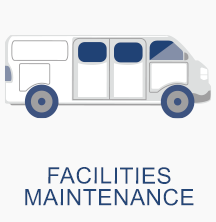 With Facility's Construction, you will never sacrifice quality in materials or workmanship for style or project design. 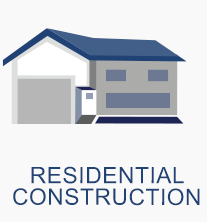 Whatever your specifications, Facility's Construction provides quality, sustainable, design build construction to meet your needs. We understand how vital it is to keep operations running smoothly and that it takes the commitment of a capable team of professionals working towards a common goal. Give us a call and let us add you to our list of satisfied customers.